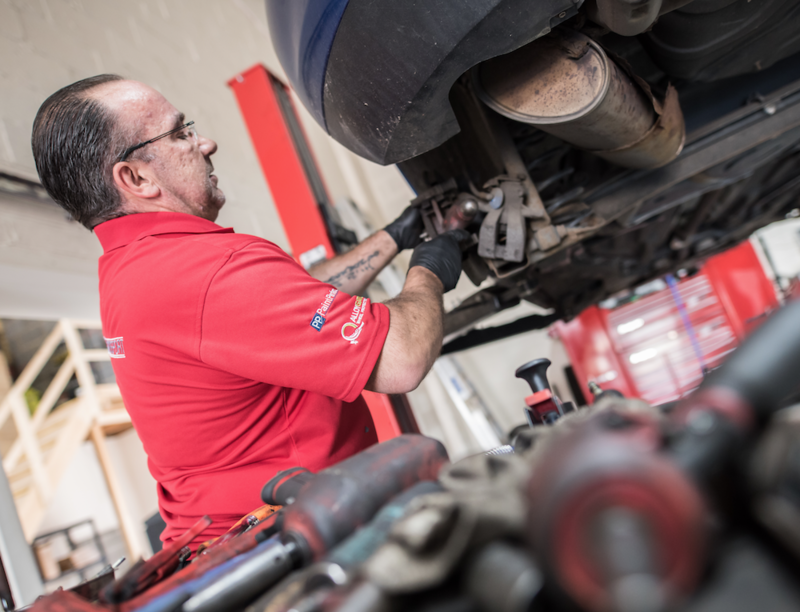 Often the maintenance items that car owners dread their car needing don’t cost as much as they are expecting. 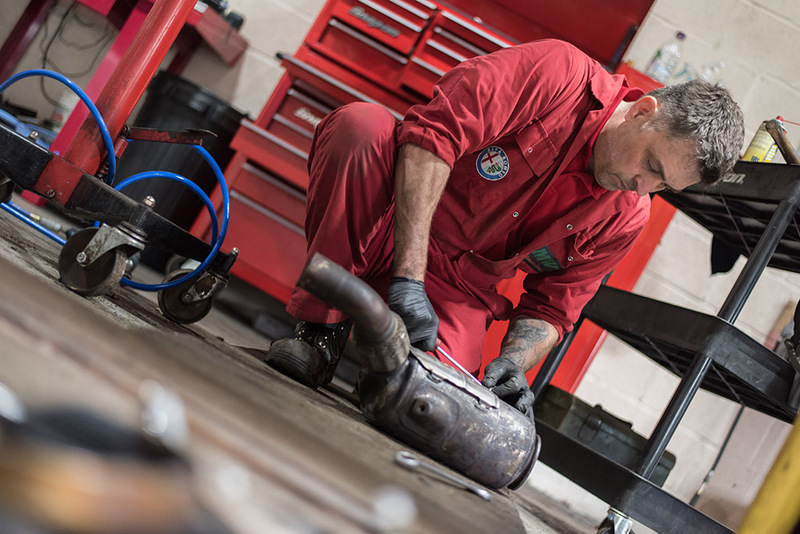 Whether its a new clutch, replacing a timing or cambelt or even just renewing brake discs and pads; MWT can supply and fit parts for all makes and models. 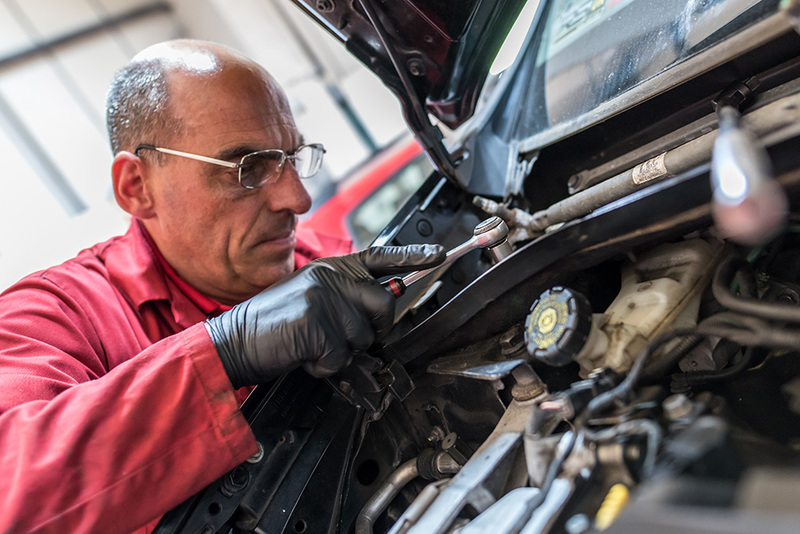 With a team of highly skilled and qualified technicians you can rest assured your vehicle is in great hands with dealership levels of quality at affordable rates. My car needed a new clutch, I had been quoted a large bill from the main dealership but MWT were able to fit the same part for much less. Very happy indeed.